Got a minute? Then you have time for a daily dose of encouragement and wisdom for your stepfamily journey. These 365 short and sweet thoughts will keep your family blending and bonding throughout the year. Topics include parenting and stepparenting, strengthening your marriage, grief in the stepfamily, bonding with children, co-parenting with exes, practical wisdom for bringing family members together, and inspirational stories to lift your spirits and keep you stepping in the right direction. This book also addresses special days like Mother's Day and holidays. Each daily dose of encouragement includes a prayer for your home. Sharing these readings with your spouse and, when appropriate, kids will spark valuable conversations that strengthen family understanding and closeness. My Thoughts: While this isn't a book that really fits my personal lifestyle I was interested in it when the publisher offered it for review because I know this is a living situation for so many families. 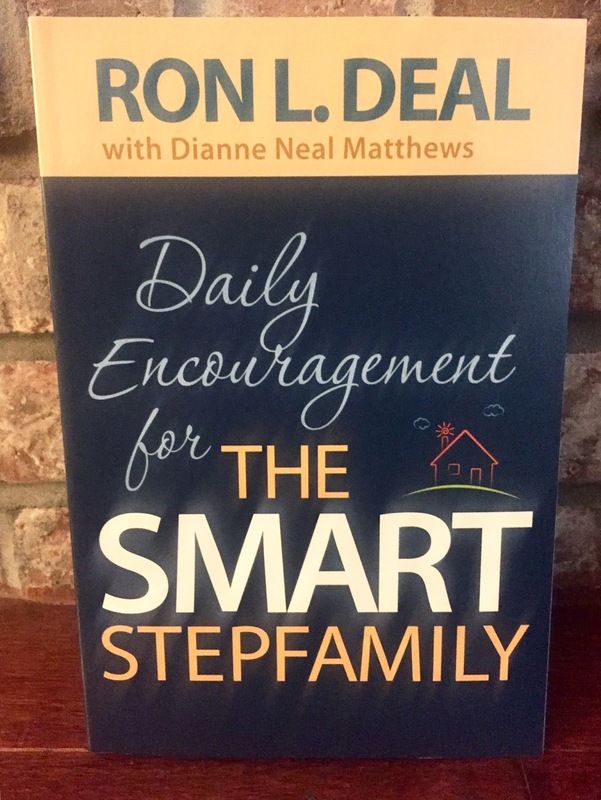 The devotionals are especially written for step families and they are so powerful. While I love that there is one per day, I wish they didn't start off on January 1st and instead just did a count to 365 days because it can be a little confusing feeling to start in the middle. Overall a great book that's encouraging and not in the least bit bossy.